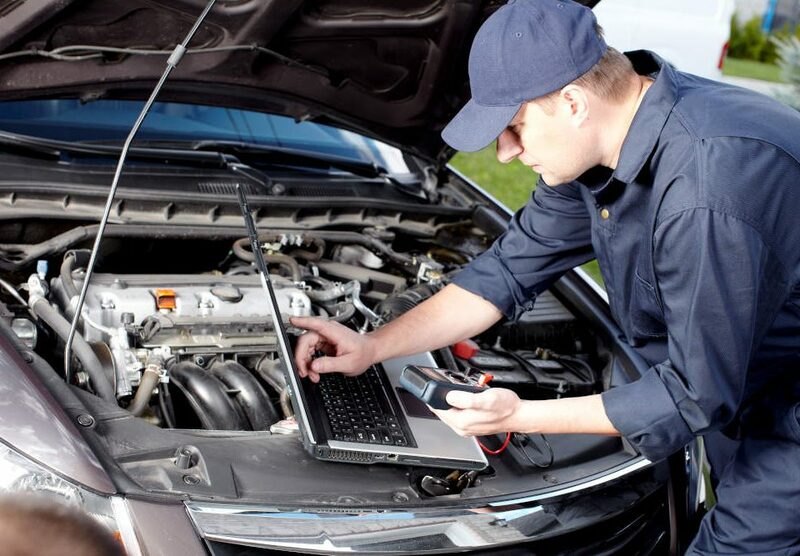 Don’t wait for freezing weather to arrive before you get your car ready for the winter months. 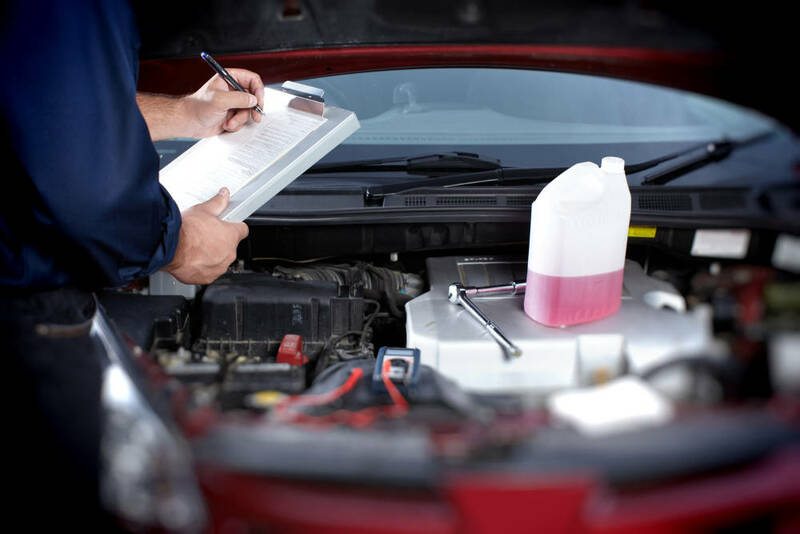 If you put a few essential items in your car and ensure that the proper fluids are topped off, then you’ll see a difference in how your car performs while being prepared in the event of an emergency in cold weather. Create an emergency kit with gloves, a blanket, a flashlight and a water bottle in case you’re stranded on the road in the winter. Make sure your headlights are in proper working condition since you’re going to use them more often in the winter than you do in the spring and summer because of fewer daylight hours. 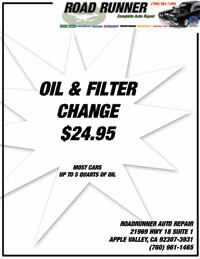 Road Runner Auto Care in Apple Valley can change the headlights if needed or install brighter lights if you want to see better on the road. 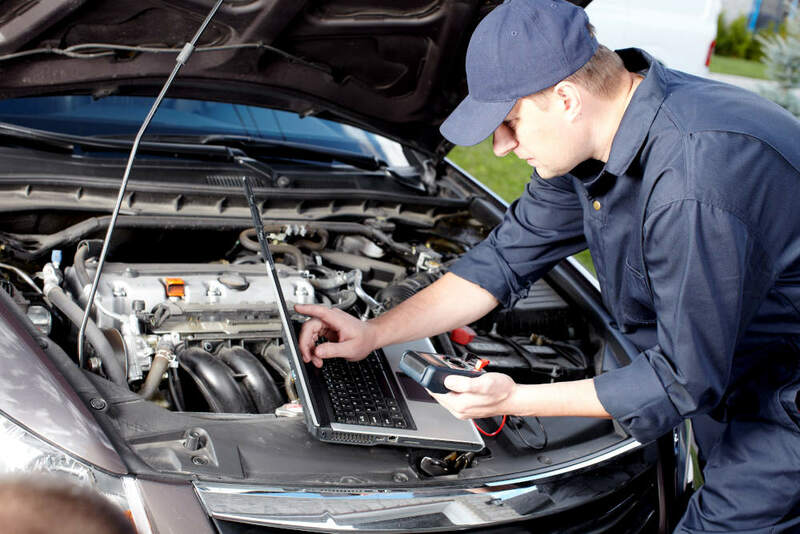 Examine the battery and alternator to ensure that they have enough charge to operate the car in colder temperatures. Mechanics at Road Runner Auto Care in Apple Valley can check the starter and other electrical components to see if they are all charging correctly as the battery can drain faster in the winter than in the summer because of the colder temperatures. 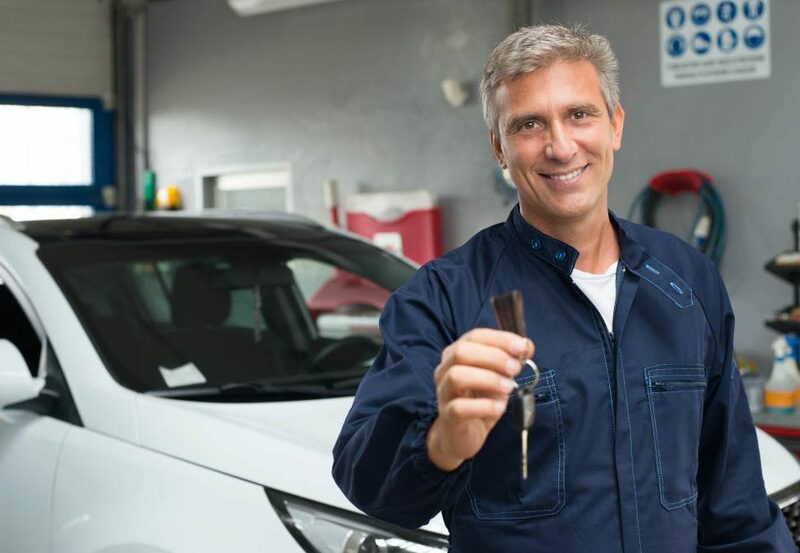 Check the coolant in your car to see that it’s topped off. Road Runner Auto Care can change the coolant to ensure that it’s only antifreeze instead of a mixture of water and antifreeze. You also need to change the oil so that it’s a thinner weight in the winter before changing it again before the summer season with a thicker weight. Keep the gas tank full so that moisture doesn’t develop in the fuel lines. 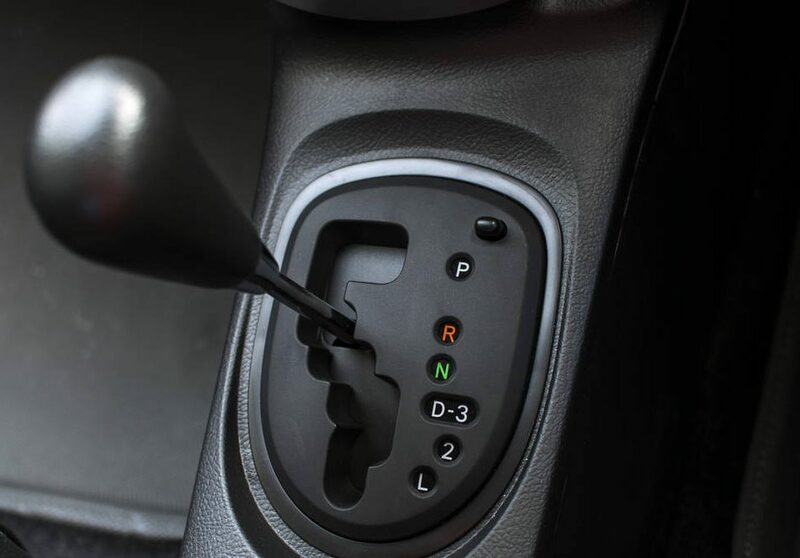 If this occurs, then it could result in the water freezing in the gas tank or the other lines of the system, preventing proper gas flow in the car.